Founded in 2016, Bind is the first ever insurance company that offers an on-demand health insurance model. The on-demand structure means that you pay for the additional coverage when you need it and adjust your coverage when those needs change. It eliminates the excess fees people pay for health insurance. 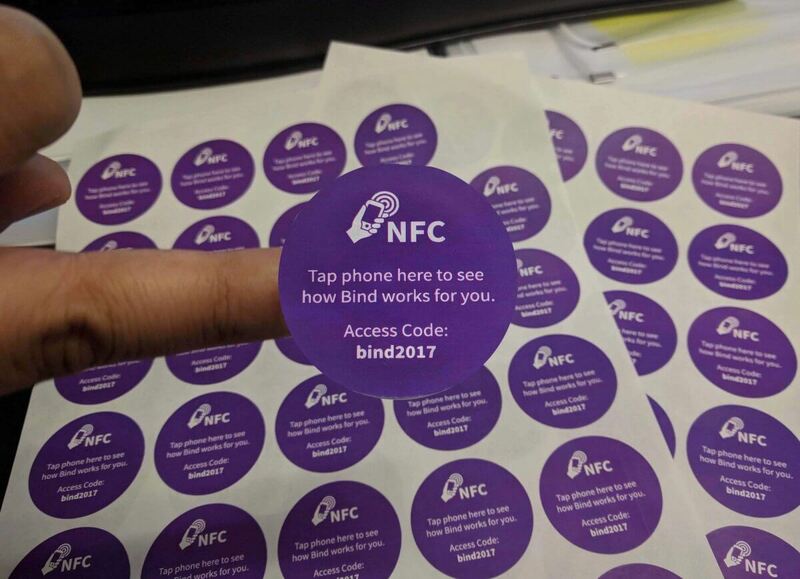 Bind promotes an on-demand health plan using bigDAWGS’ NFC Sticker Tags. The content will automatically run and open just by simply tapping your NFC-enabled mobile device. 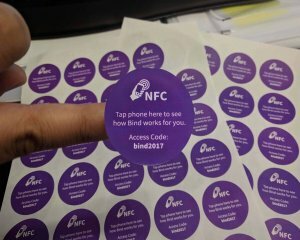 You can customize on what displays on your NFC product when tapped. It can be a website, your social media accounts, an online video or your personal contact details. Visit bigdawgspromo.com to see more of our products!